The use of wood is increasing in the whole world. Together with higher customer demand. Exposed wood. Because wood is beautiful. "Now we have used the Alent Dynamic Wod drying process for more than a year with continued good quality and great benefits for the environment. The drying time for Dougals fir has decreased by 25% and electricity consumption has now decreased by 60%." 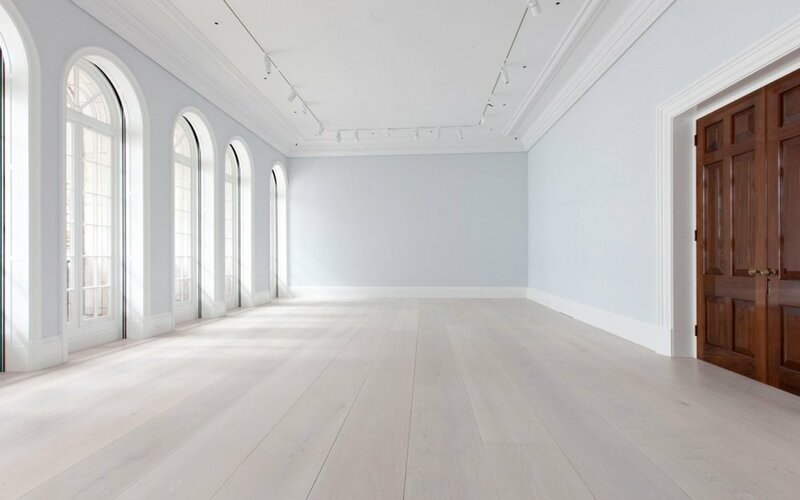 Dinesen A/S is an extraordinary manufacturer of high quality floors. They searched for a wood drying process to meet their demand of extreme quality.